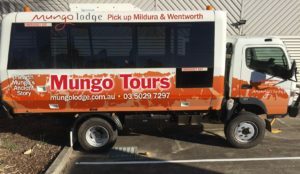 Mungo Lodge offer you Mungo National Park Tours with guides including pick up from Wentworth and Mildura in their purpose built luxury 4WD bus. 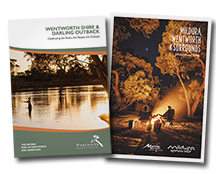 This is a great ways for you to full immerse yourself in the Mungo National Park experience. 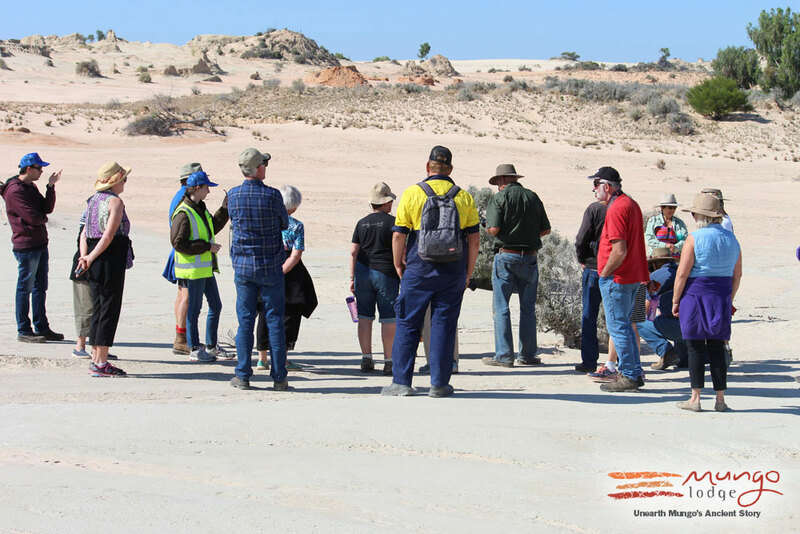 Wander the sands of time with a Mungo Lodge guide into Mungo National Park. 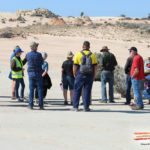 Explore the Mungo story and see the ancient dry lake bed and walk the Walls of China where scientists have discovered artifacts of this ancient culture dating back over 50,000 years across the expanses of the last ice age. 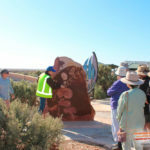 This makes Mungo one of the oldest places outside of Africa to have been occupied by modern humans since ancient times. See the footsteps and ancient fire places. 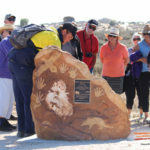 See where Mungo Man and Mungo Lady were discovered by Jim Bowler dated to be around 42,000 years old. 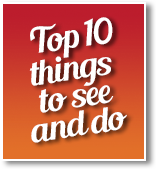 See the Walls of China from the air! Flying over this world heritage site you will have the opportunity to take photos that capture how vast this incredible landscape is. 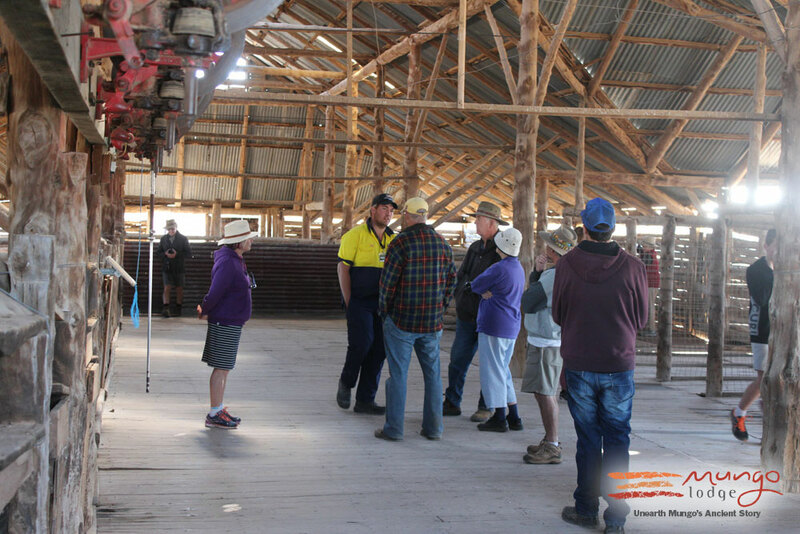 Contrasting colours not seen from the ground make this unforgettable experience. 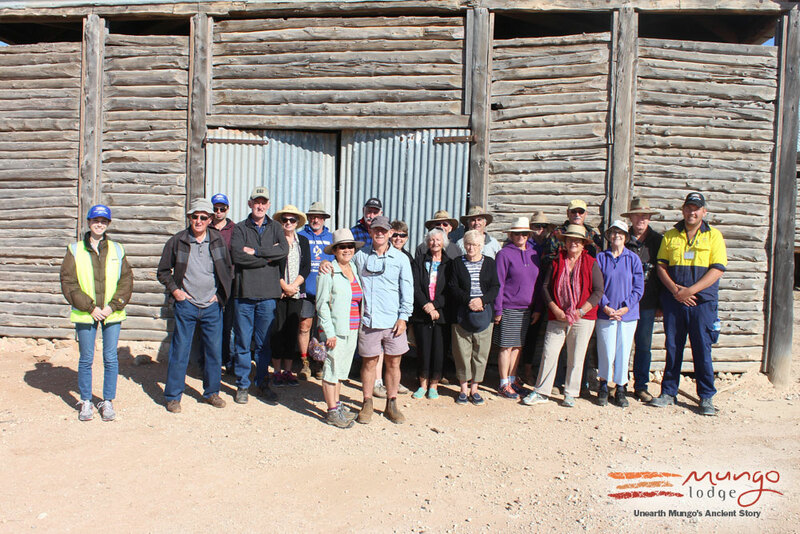 This flight departs from Mungo Lodge and circumnavigates the Walls of China, providing aerial views of the Lake Mungo lunette, Vigars Well, Zanci Homestead, Mungo Woolshed, Footsteps and more. 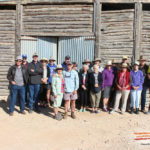 Book your Mungo Lodge National Park Tour! 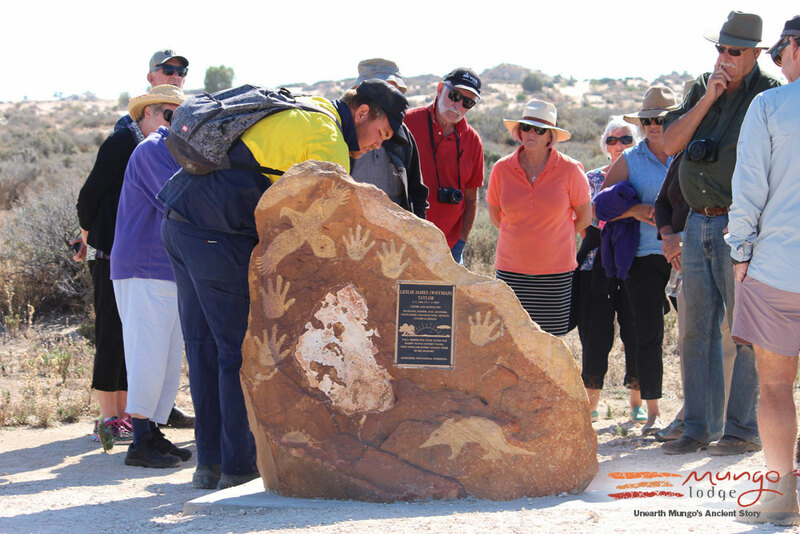 Surrounded by world heritage listed sites and iconic Mungo National Park with natural and cultural significance, it is a place to share in the story of a journey through time: from the evolution of land to its people. 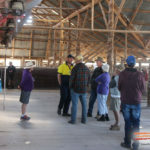 It is a place which will stimulate both the mind and the body. 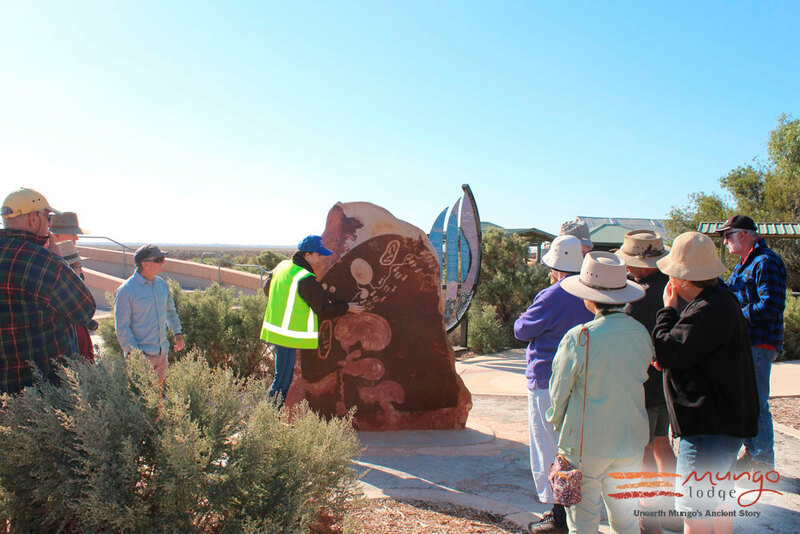 Mungo Lodge has also become a premier location for bird watching and stargazing and is the place for new and rich travel experiences. 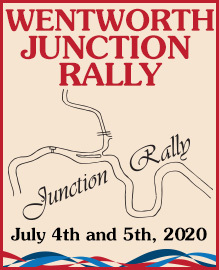 Fully licensed Bar and Restaurant, open breakfast, lunch and dinner. Have a browse through our gift shop with cold drinks and ice creams available. 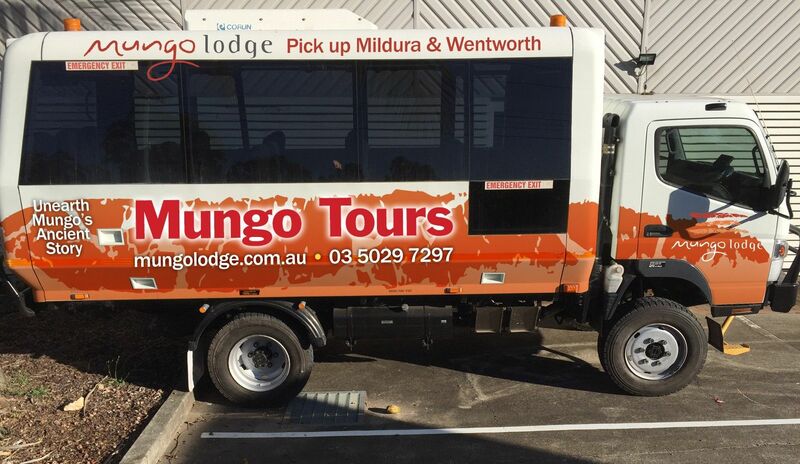 Mungo Lodge is open to the public. 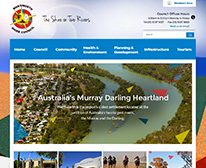 Share the Mungo story and be captivated forever.